Is it possible to know what the future holds for us? 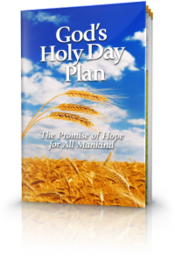 The Creator of mankind has a plan for us, and He reveals it to us through an annual cycle of festivals described in the Scriptures. Click to learn more. 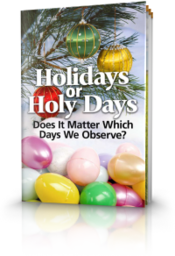 Why are today's supposedly Christian holidays observed with so many rituals and customs that are not sanctioned anywhere in the Bible? 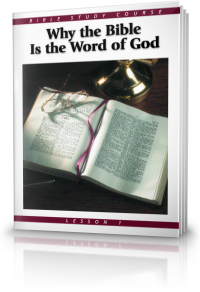 Discover detailed answers to these questions in this booklet. 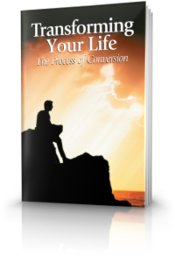 Contrary to what many think, conversion is a process. That process begins with God's calling, repentance, baptism, receiving of the Holy Spirit— until the final transformation upon Christ's return. The Beyond Today TV program offers practical ways to help you improve your life today while pointing to a bright hope for you, your family and all humanity tomorrow. From a biblical standpoint, this is a very significant time of year. It reminds us of ancient Israel’s miraculous deliverance from Egyptian slavery, of the Passover commemoration, of the symbols Jesus Christ instituted as the ultimate Passover “Lamb of God” who gave His life for the sins of the whole world, and the fact that He is the “Firstborn from the dead” showing us how we, too, may receive eternal life in God’s family. The articles in this issue cover these and other themes important to those who take the Bible seriously. We hope you’ll read them and take them seriously too! 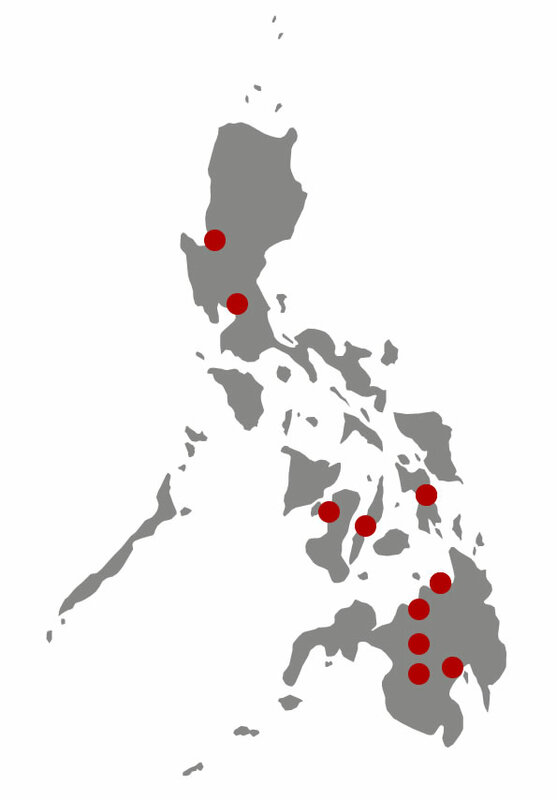 Know more by ordering your FREE copy today! Only one book gives us the answers to life's crucial questions: Why are we here? Where is the world headed? What does the future hold? Our eye opening 12-lesson Bible Study Course will make the Bible come alive as it leads you through the biblical answers to these and other questions!